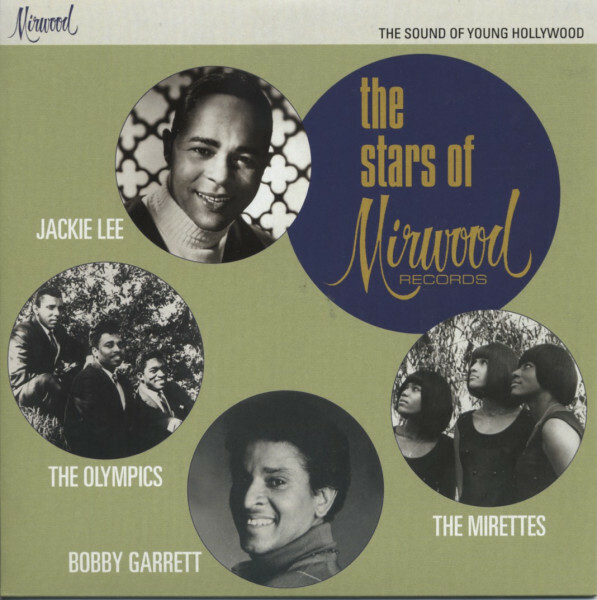 (2011/ACE) 4 downtown Hollywood soul gems from Mirwood 1966. Limited! Évaluations de clients pour "Stars Of Mirwood 7inch, 45rpm, EP, PS, SC"